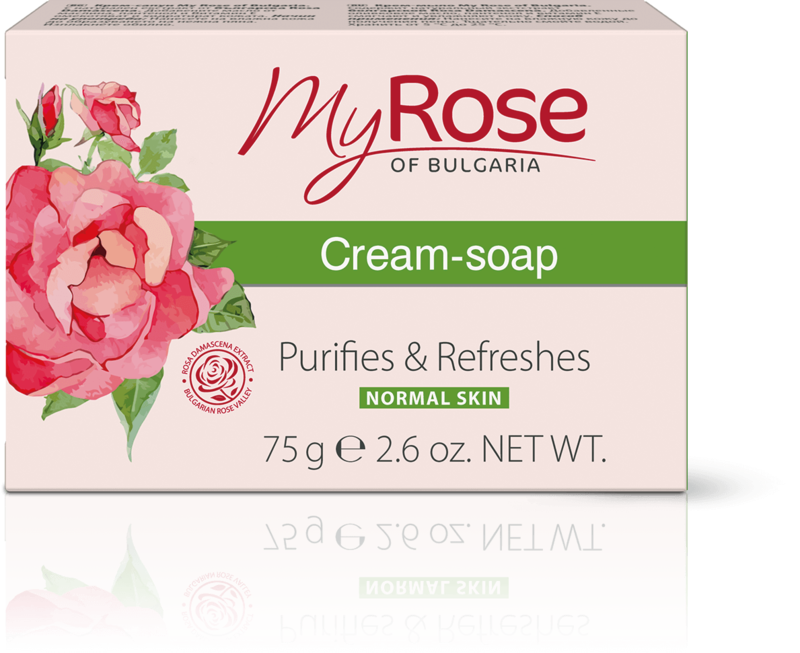 Crеam-soap My Rose of Bulgaria with natural Bulgarian Rosa Damascena extract. The added olive oil, panthenol and vitamin E soften and moisturize the skin. Usage: Apply to wet skin. Rinse well.